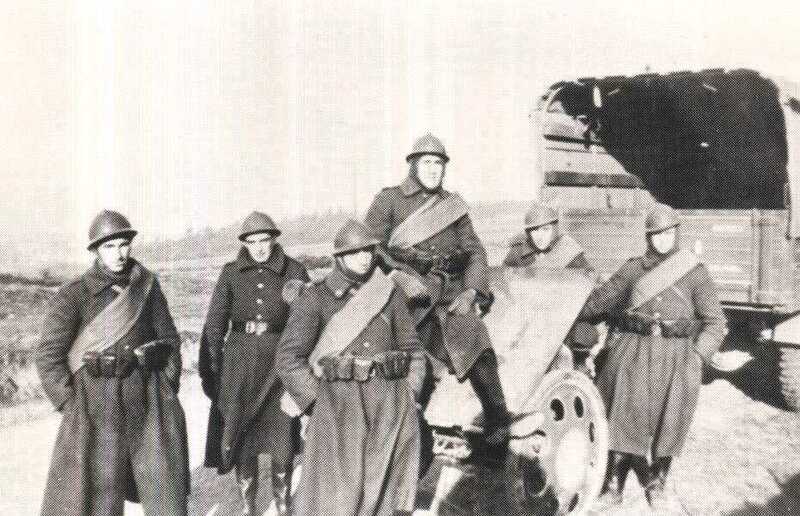 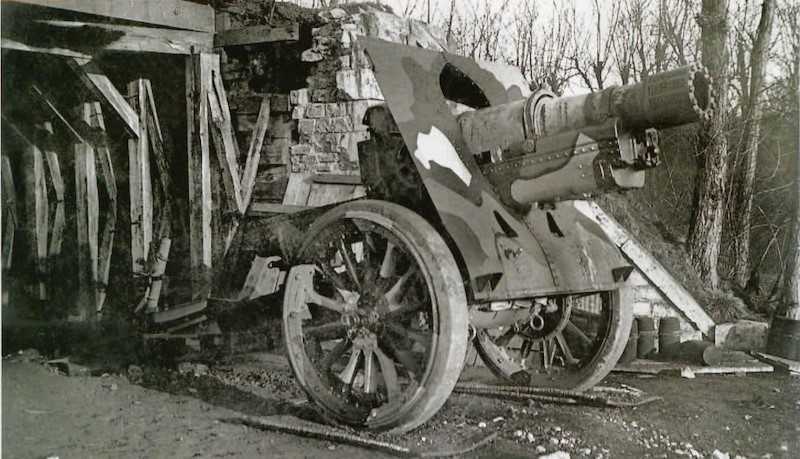 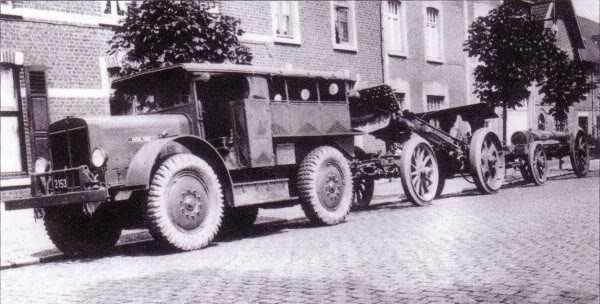 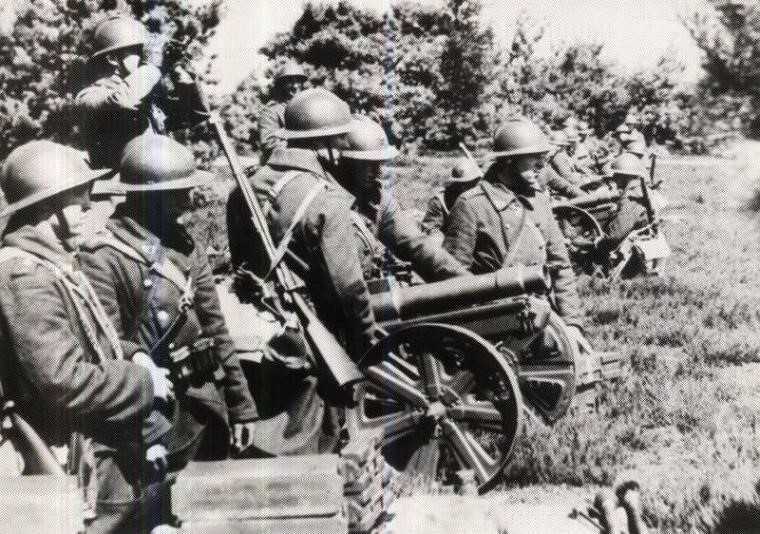 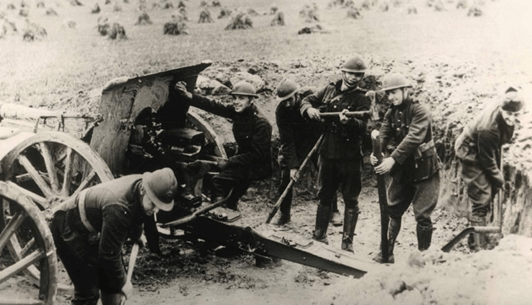 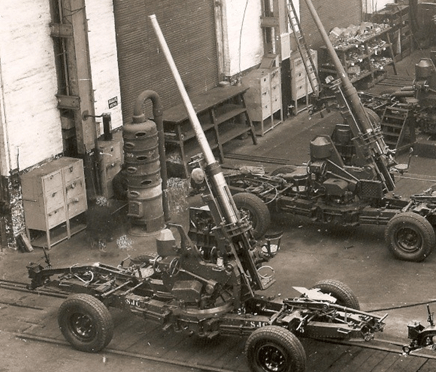 The Artillery arm was mainly equipped with old field guns plus a few modern types, the best two weapons were made by the Belgian firm “Cockerill” and were the 120mm Mod.1931 gun and the 155mm Mod.1924 gun. 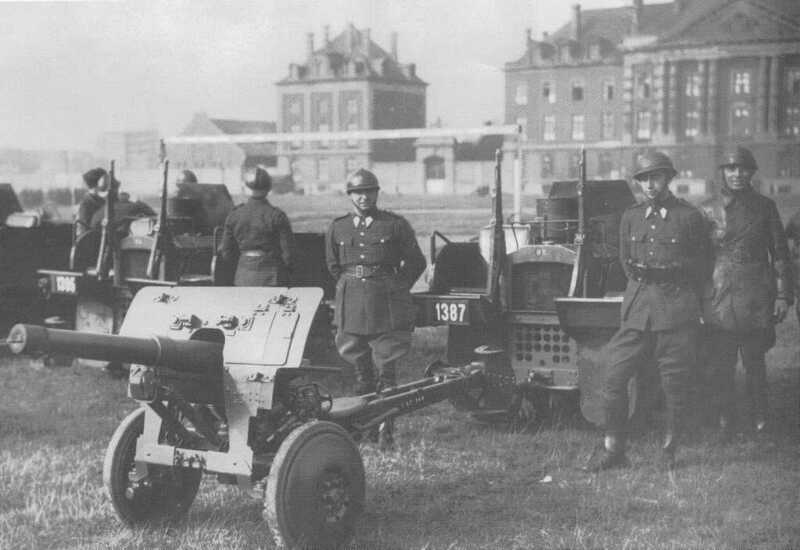 The army also contained 750 anti-tank guns in the shape of the 47mm Mod.1931 which could knock out any German tank available in 1940. 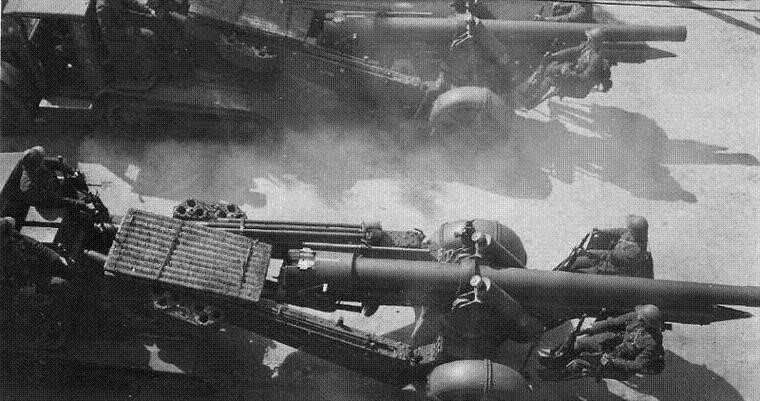 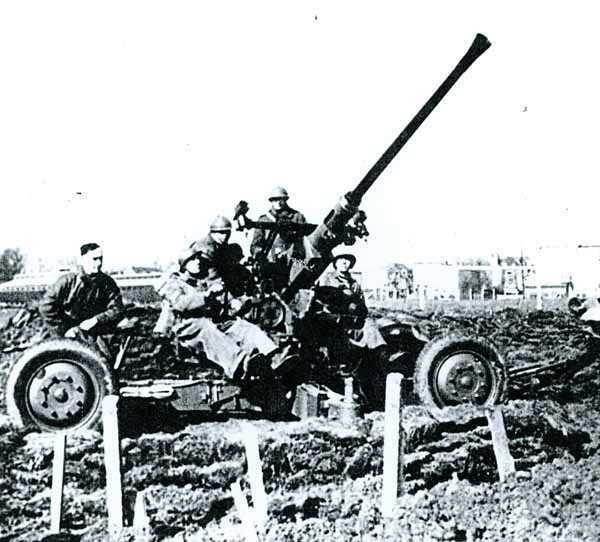 Like other nations the Belgians also made use of the Bofors 40mm anti-aircraft gun and had sixty available to repel German air attacks.